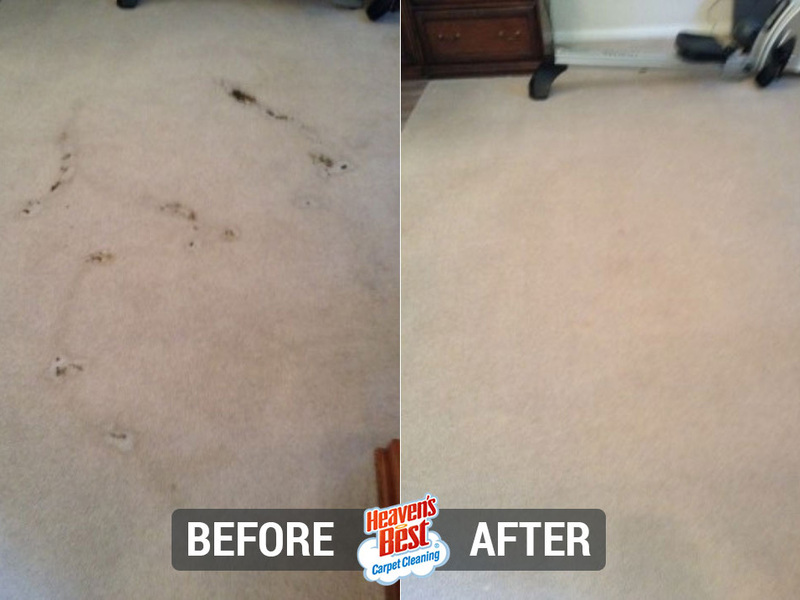 If a Heaven's Best cleaning technician succeeds in removing a spot from your carpet, we formally guarantee, it will not return. Bear in mind, not every stain can be physically removed. 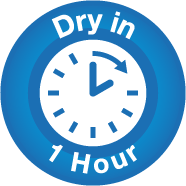 There are unfortunate instances when a stain is irreversibly set into a material and removal can cause damage to the material itself. 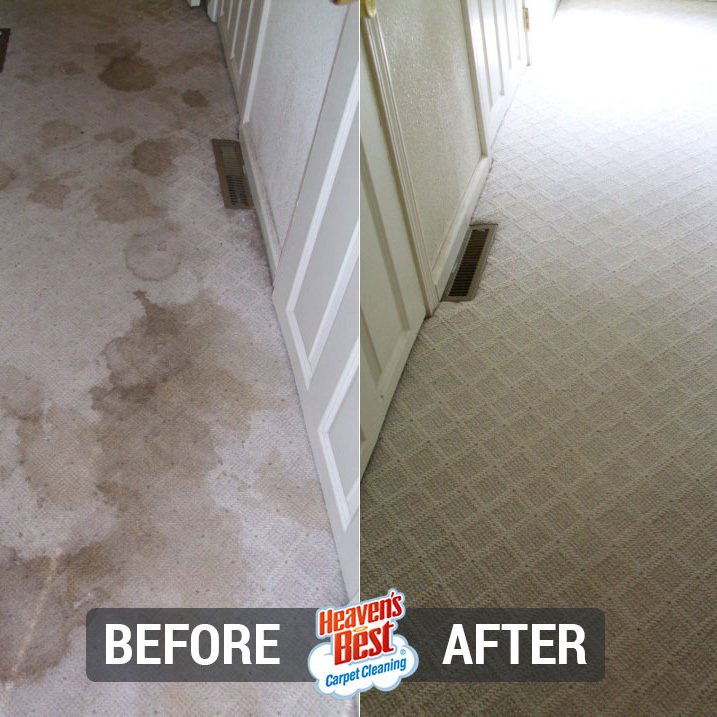 However, more often than not, Heaven's Best is able to remove spots and stains and when we do, we proudly attach our 30 Day No Spot Return Guarantee to each and every cleaning. We stand behind our work. If you find a spot has in fact resurfaced, it will usually do so within a few days' time (after the cleaning). Rest assured, you need only notify us! If any of the same spots that we cleaned reappear at any point in the first 30 days after the cleaning, call on Heaven's Best and we will make good on our pledge: we will clean the area again—for free! That's a guarantee you can believe in. Your satisfaction is our highest priority. 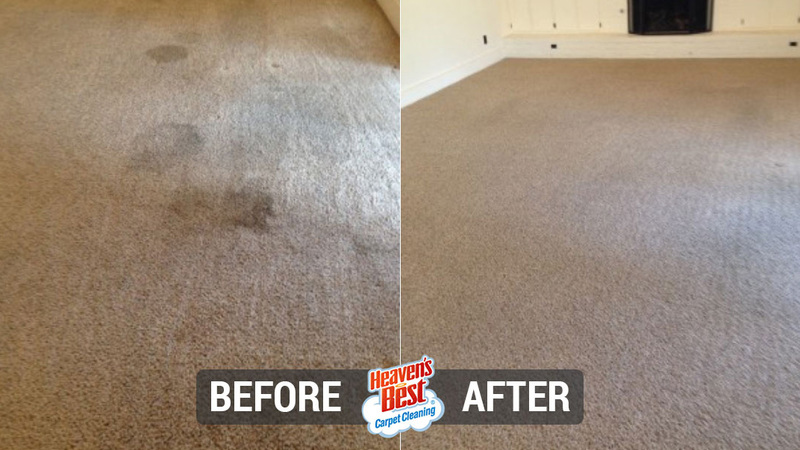 Seeing the apprehension that can accompany the purchase of a new carpet, the Heaven's Best team developed the Stain Guard Carpet Protection. The product also serves as a way of demonstrating our dedication to our customers. It's a guarantee that protects against spills, spots, and stains. Simply put, if you spill something on your carpet and aren't able to remove it with our spot remover, then we will gladly remove the spot for you. In the event that we're unable to remove the spot, we will refund your purchase of the Stain Guard Protection in full. Don't go worrying about your new purchase. A new carpet is something to be enjoyed! 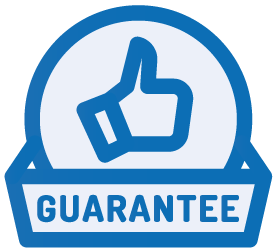 Experience the benefits of our Stain Guard Carpet Protection and get the full advantage of our 3 Month Guarantee. 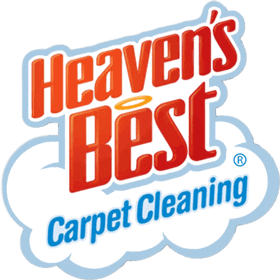 Feel great about doing business with Heaven's Best!